Meadow Brook Golf Course is strategically placed in the focal point of the Salt Lake Valley. 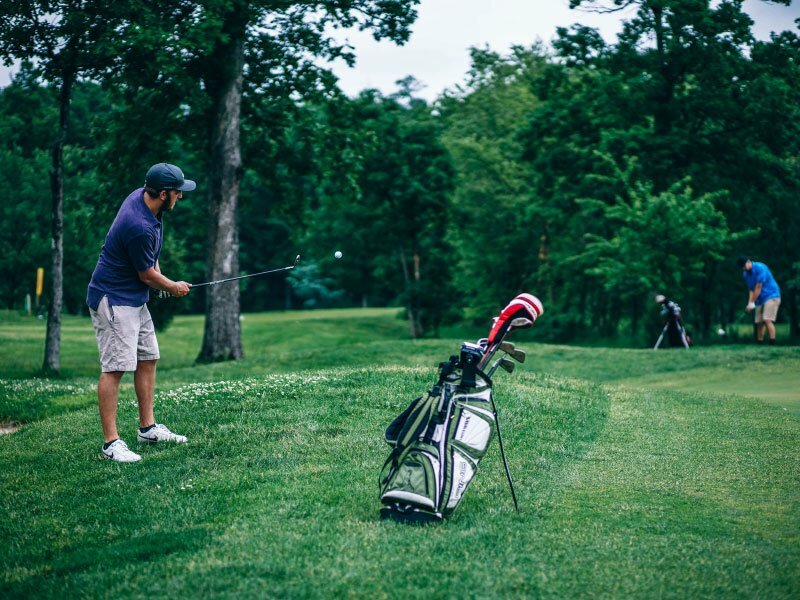 Glade Brook offers a pleasant golf understanding to all levels of golf. This great old style course offers 18-holes of golf and also the training territory. Glade Brook Golf Course incorporates a substantial meal room and eatery. The office has a very much loaded expert shop for the majority of your hitting the fairway needs. Salt Lake Community College is Utah's biggest school with the most different understudy body. 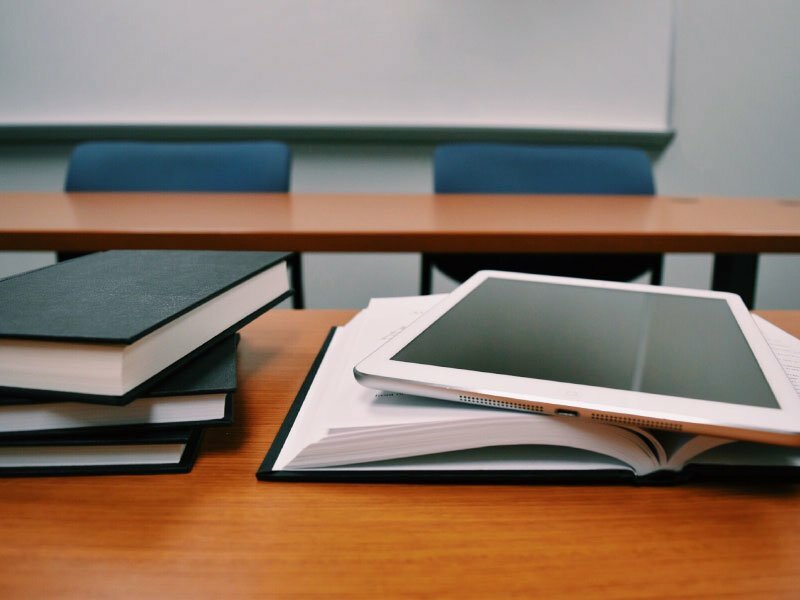 It serves in excess of 60,000 understudies on 10 grounds and with online classes. All ages. Numerous interests. Adaptable booking. With an excellent scope of scholarly and vocation situated choices. A sublime staff-and a personnel to-understudy proportion of 1:20-implies our understudies get individual consideration from excellent scholarly and professional experts. 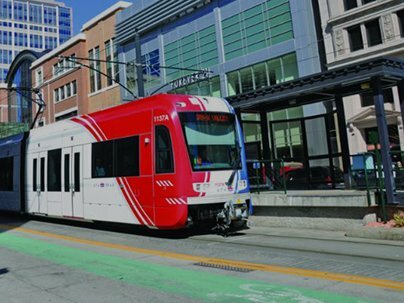 100% of UTA's settled course transport and TRAX light rail benefit is wheelchair available with lift-prepared or low floor transports and prepares. What's more, different facilities, for example, stop declarations made by drivers and helping travelers with handicaps make utilizing the settled course transport benefit feasible for some individuals with incapacities. Individuals who can utilize the settled course transport and TRAX light rail administration ought to do as such at whatever point conceivable. Life is better when you have pets! Conveniently located near beautiful parks and trails the Mountain Shadows is the perfect place for you and your pets to have a healthy and active lifestyle. For many of us, our pets are family. The Mountain Shadows apartments in Salt Lake City, UT is a pet-freindly apartment complex and invites you and your family to enjoy living in this peaceful community where everyone’s needs are met, including your pets. Every apartment at Mountain Shadows offers the space and comforting qualities you need to make your apartment the home you’ve always desired. Our modern 1-3 Bedroom apartments give you the ability to choose from a variety of floor plans that will surely meet your highest expectations. The amenities offered at Mountain Shadows provide residents with all the necessities of easy living and floor plans for every lifestyle. Mountain Shadows Apartment Homes are conveniently located just a mile from I-15, I-215 and TRAX. We are a convenient 10 minutes to down town and only 15 minutes to the University of Utah campus. You'll find a complete selection of shopping, grocery stores, services and restaurants within miles of the Mountains Shadows Community. 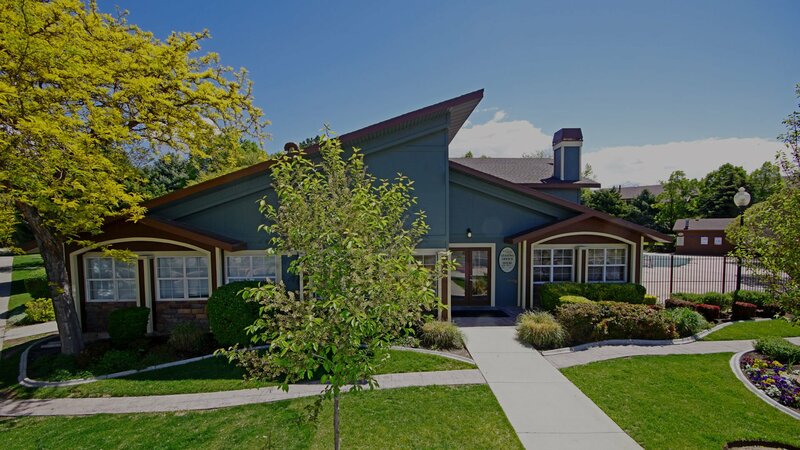 Tour our photo gallery and see why Mountain Shadows Apartments is the perfect Salt Lake City Apartment Complex place to call home! You can reach the Jordan Walking Trail from our property. We are located just 30 minutes from Ski resorts. We have spacious 1, 2 and 3 bedroom floor plans to choose from. Mountain Shadows welcomes pets so bring them along. At Mountain Shadows, you'll enjoy an array of amenities, both inside and out.